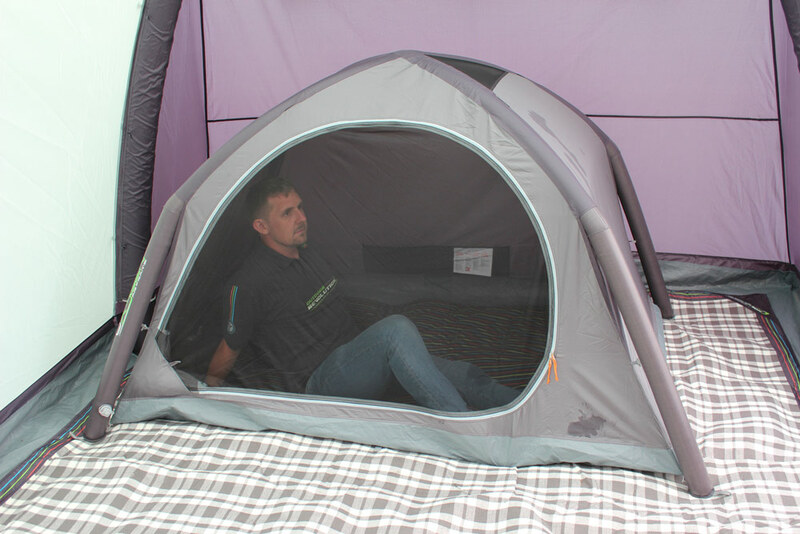 Outdoor Revolution’s two berth ‘Air Pod Inner Tent’ is the pinnacle of innovation, providing a freestanding inflatable inner tent, designed for ease of erection and to provide a luxurious night’s sleep for two average adults, or to house a double air bed. 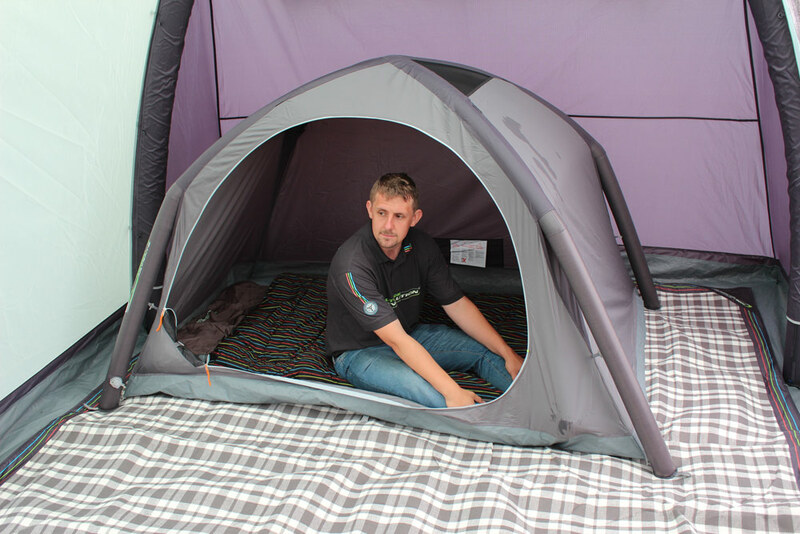 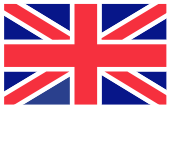 Due to its standalone capability; this product is compatible with any caravan awning, family tent, or drive away awning large enough to fit it. 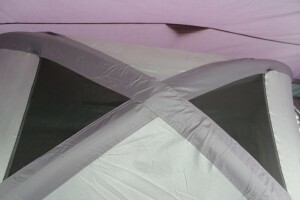 Inflatable through a single ‘Boston Valve’; this accessory utilises a low diameter cross beam air frame system, featuring a single inflation point to ensure effortless inflation within seconds. 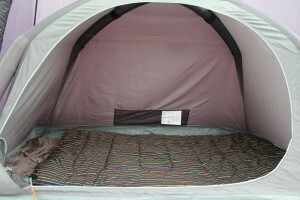 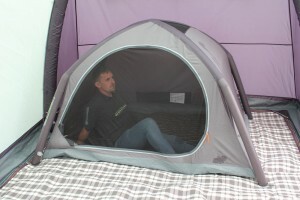 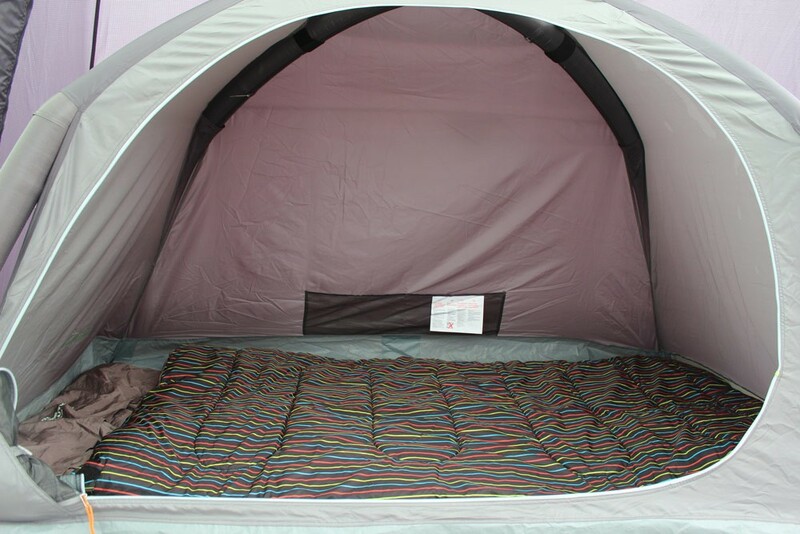 Are you looking for the Air Pod Inner Tent? 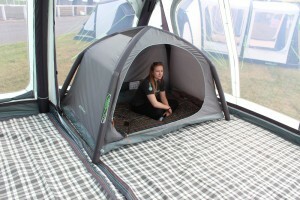 The interior is lined with a breathable micro-polyester to enhance air circulation inside the inner tent; this is complete in a dark colourway to provide a more relaxing evening atmosphere. 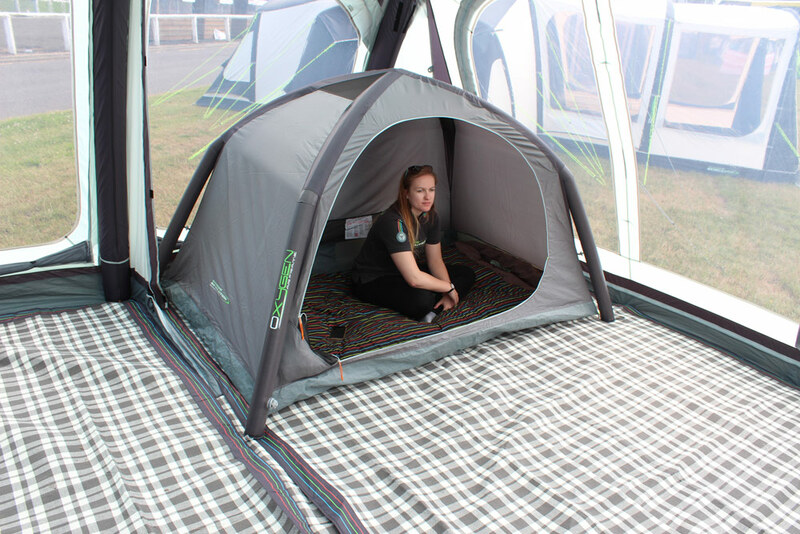 This accessory features a ‘Phoenix Mesh’ door (an assisted-healing smart material with the structurally incorporated ability to self-repair ‘snag’ damage, caused by usage over time), helping to keep those pesky insects at bay, whilst maintaining a pleasant through flow of air. A convenient ‘Lumi-Lite’ attachment loop is integrated into the top of the inner tent, should you wish to attach this optional extra for some late night reading.